Homeschool Week 2017 – September 18-22! All North Carolina home educators are invited to Homeschool Week at Sea Life the Charlotte-Concord Aquarium. Homeschool students, teachers and their families are invited to explore the aquarium for only $7.50 (plus tax) per person for each attendee. 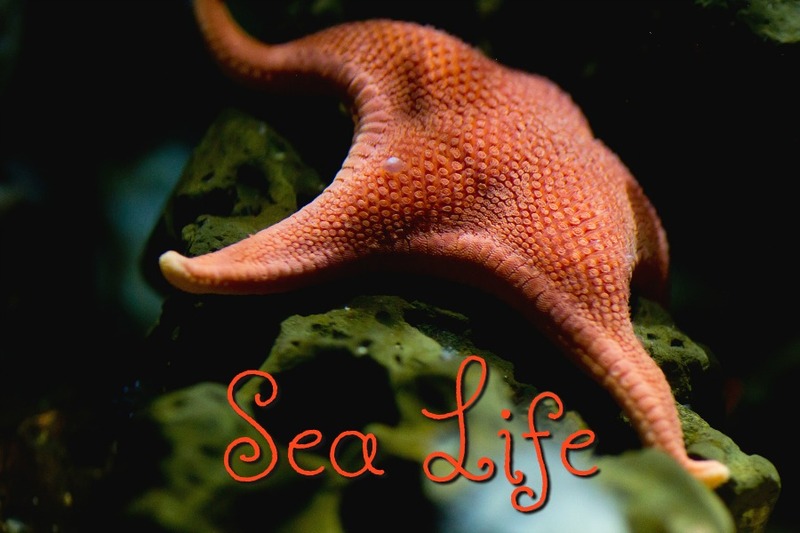 Sea Life offers an opportunity to get up close to amazing sea creatures. Homeschool Week at the aquarium features educational talks, feeding demonstrations and an opportunity to touch sea stars. Also during Homeschool Week from 12-4 p.m., there is no additional cost to explore & learn in the education room. Learning activities for a variety of age groups will be available throughout the day for you and your family. Enjoy visiting with other families from the homeschool community, learn more about conservation and the science of marine life. Downloadable resources are available at their WEBSITE. Pre-purchase tickets at their WEBSITE – click on the BOOK NOW button for Single admission to SEA LIFE Charlotte-Concord and then go to EVENTS on the next page to find the HOMESCHOOL WEEK ticket price of $7.50 each. You can also purchase tickets when you arrive at SEA LIFE for Homeschool Week 2017! This is a great group trip as well and you can book your homeschool group (must have ten or more attendees) for a visit by calling 1-866-229-1573 at least two weeks in advance of the date you want to visit.